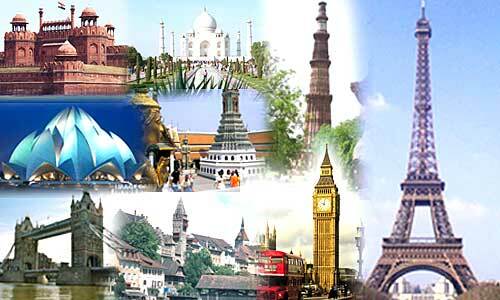 Tour and travel service provider helps you with many luxury room suits in Punjab. The gems among them and the specialties of each are given below. This hotel is near the Golden temple and also is close to the ‘Sri Guru Ram Das Jee International Airport’ or the ATQ. It is a good choice for both leisure and business trips. The meticulous landscaping and the verdant lawns present create a supreme ambience and attract clients – for frequent visits. The amenities accessible at Radisson Blu Hotel Amritsar are pool, in room dining, banquet facility, bar, wheel chair accessibility, airy rooms & public areas designed to make services accessible with no trouble – including the wheelchair service accessibility. This suite offers a separate living room. Bedroom being separate from the living room gives needed amount of seclusion. The four fixture bathroom is yet another attraction of the studio suite. These suits give view of the lush fields and pool outside. Club lounge accessibility helps you in having a great time at the lounge. The suite room offers free accommodation for two children below six year age. They are basically designed for two adult accommodations. Provision for an interconnected room is available in case more guests are there. Premier suits accommodate 2 adults & give free accommodation for children below the age of 6 (2 in number). Kitchenette is present in the suite room. The separate powder room is yet another feature. Living room of this suite room comes with dining & workstation areas. It is present on Ferozepur road. Bar and gym of this hotel provides view of the city. Only 15 minute it takes from Railway station and bus terminal (ISBT). Meeting rooms are well equipped here. It is near golden temple. Has Salon and spa, spacious rooms, health club, state-of-the-art technology incorporated meeting rooms, options among a variety of cuisines. Provision for steam bath, sports trainer, bar, swimming pool is also there. Hotel near to the shopping center too. Presidential suite king bed – being an embodiment of the Punjab art, history & culture. Anand @ The Satluj, the ultimate eco-luxury farmstay destination. Replete with natural resources all around, at Anand you will find yourself in a small oasis which takes you away from the concrete clutter. Wake up to fresh air and green fields all around. With the Satluj River flowing by, this Eco Luxury Farm Stay in Anandpur Sahib, Punjab is a retreat that brings you closer to nature. 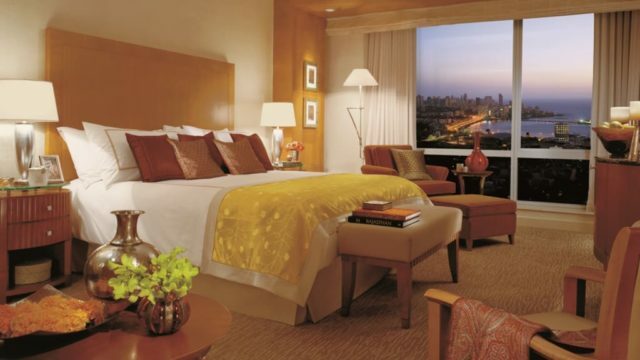 Anand At The Satluj offers best Luxury Room Suits in Punjab . Premier Tented Cottages at Anand @ The Satluj. The tented cottages provide the perfect ambience to detoxify your soul. It gives you an opportunity to replenish yourself to the core. Far away from the busy and stressful life, the deadline and target oriented trap of modern life, it is a call from the most auspicious corner of the country which promises a few days to peace, tranquility and bliss. The Luxury Cottage Tents at Anand @The Satluj will completely change your perception about a luxury resort. It is much more than just comfy interiors with a view from your room. Rather, it is about feeling the richness of all the five elements of nature coupled with the spiritual vibes of the Sri Anandpur Sahib.